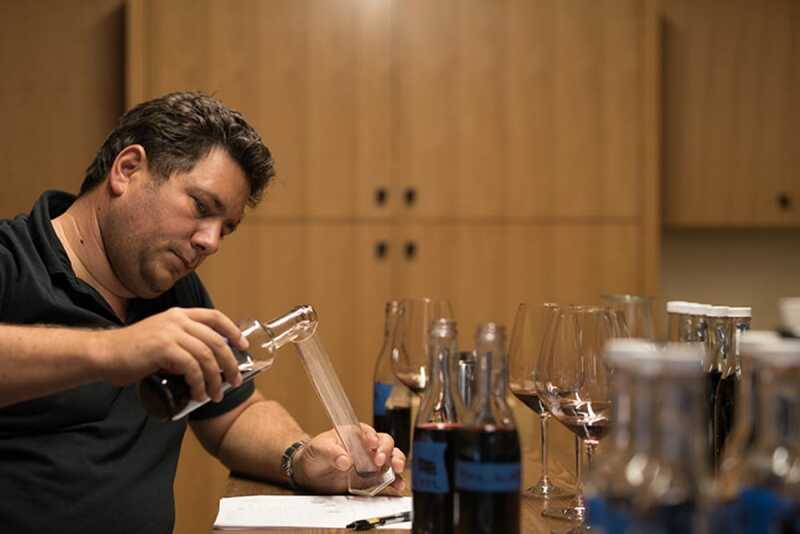 The winemaker for Purlier and Le Pich says a great wine has a true "wow effect." Julien Fayard was raised in the French Riviera. In the 1970s, his uncle purchased the small Château Sainte Marguerite in Provence and began making small amounts of wine. “My youth was spent in the vineyards,” he says. “My cousins and I played and biked in the vines, wearing scuba masks and using grapes for slingshots!” Having spent a few years working for his uncle’s estate, he traveled to Bordeaux where he worked for Château Lafite Rothschild and Château Smith Haut Lafitte. 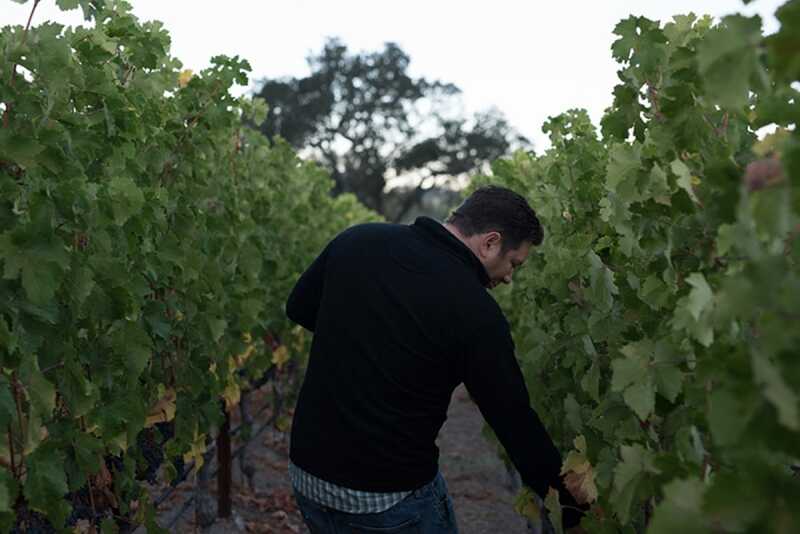 After meeting his wife, Élan, who grew up in the Bay Area, the couple moved to Napa Valley in 2006, where Julien worked with Philippe Melka, helping build several now-famous brands. Fayard, winemaker for Purlieu and Le Pich, is involved in a multitude of projects. You worked for many years with Philippe Melka. What did he teach you? Philippe was a strong mentor. He taught me about the diversity of Napa Valley, all the microclimates, the detail and about how to approach a vineyard in small pieces. Napa is almost Burgundian: there are so many small parcels and separate picks. On average, a big winery will see hundreds of blocks. We worked together for eight years, but I wanted to create my own identity. I never wanted to take from Philippe what was not mine—his reputation—so I needed to do my own thing. You learn more when you branch out on your own. What is it like to be involved in so many projects at once? It’s a very complex environment. You must be able to have a ton of input falling on you and you need to have systems in place so that nothing falls through the cracks. You need to be at all the picks and at the wineries, so you set up a good network of interns and crews. I have a very good support team. In the end you’re the centerpiece that keeps it going. There’s a learning curve—many people very quickly feel overwhelmed and it’s easy to blow a fuse. It’s a matter of hard work and resilience. One of my favorite quotes is from Arnold Schwarzenegger, who said, “If you need eight hours of sleep, sleep faster.” You must have the mentality to grab problems when they arise and not let go until you find the solution. Fayard says that the lasting, surprising feeling of the "wow effect" is what makes a wine truly great. 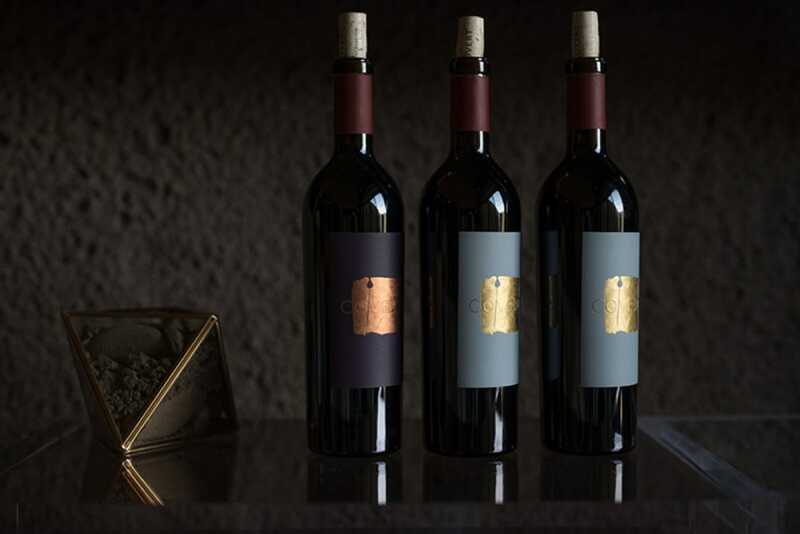 You work with fruit from well-known vineyards like To Kalon, which is shared among many different wineries. How do you differentiate yourself from the pack? Is there something special you’re trying to accomplish with the fruit that will set you apart? I take a Burgundian approach to Cabernet Sauvignon. No two rows are farmed the same way. In Burgundy you can have 25 producers making wine from one vineyard. I try to understand exactly what I’m doing when I make a decision, from pump overs to the types of tanks used for aging, the diversity of the tanks, the temperatures of the fermentations, all those little things have an effect on the wine. I often think about my footprint as the winemaker. The site, the weather, the human—that’s what winemaking is. The footprint is there, and you have to be at peace with that. But what is the footprint? What do you want the vineyard to show, and what do you want the vineyard not to show? With To Kalon, the wines are always very sweet and soft with cigar leaf spices, but beyond the sweetness it’s fairly austere. So how do I bring more red fruit, more freshness, more focus and more polish to those tannins? How do I get the fruit to show its best? I know what I’m going to get, but how do I polish it? For you, what makes a great wine? That lasting, surprising feeling of the “wow effect.” Something you’ve never tasted before and didn’t know exists. Pleasure can be independent of price, origin and wine type. You can open a $9 Malbec and it can be the best day of your life! It depends on that feeling. Then there are those magic moments where the wines are seamless, perfect, atemporal and you have the thought that you’ve never tasted anything like this and you may never taste anything like it again. I felt that way about the 1954 Beaulieu and the 1988 Lafite, tasted directly from their cellar. It felt like it was in barrel, it was still so young. You have those transcendent emotions. What makes a great wine is the emotion it conveys. "We see more kale than Wonder Bread now, and that will translate into wine." How do you envision Napa Valley changing in the next few decades? I think stylistically we will see a move not toward richness, which has already been discovered with oak and its structure and power, but toward complexity, aromatics and layers. The average consumer is all about lushness and sweetness, but I think we will see a shift to complexity, aromatics, elegance and more austerity, especially as food habits change. We see more kale than Wonder Bread now, and that will translate into wine. We are slowly inching, turning the style. Purposes will change, people will come in with more attention to detail and suddenly, we’re going to see terroir. 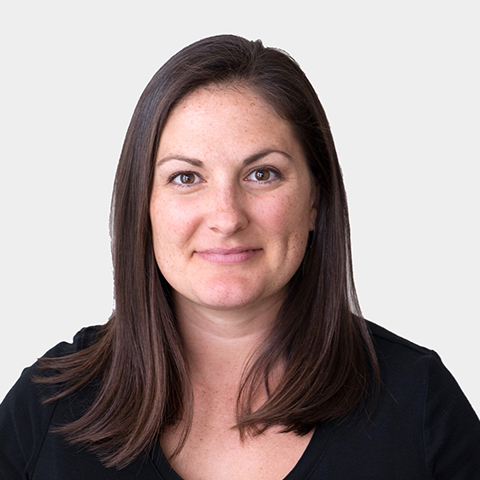 Erin Brooks is a Certified Sommelier, wine journalist and reviewer for The Wine Advocate. When she's not tasting the wines of Oregon, she can be found hiking through the Napa Valley. Hervé Deschamps talks about what makes good Champagne and his successor. What to drink with boeuf Bourguignon, vichyssoise and poulet rôti.